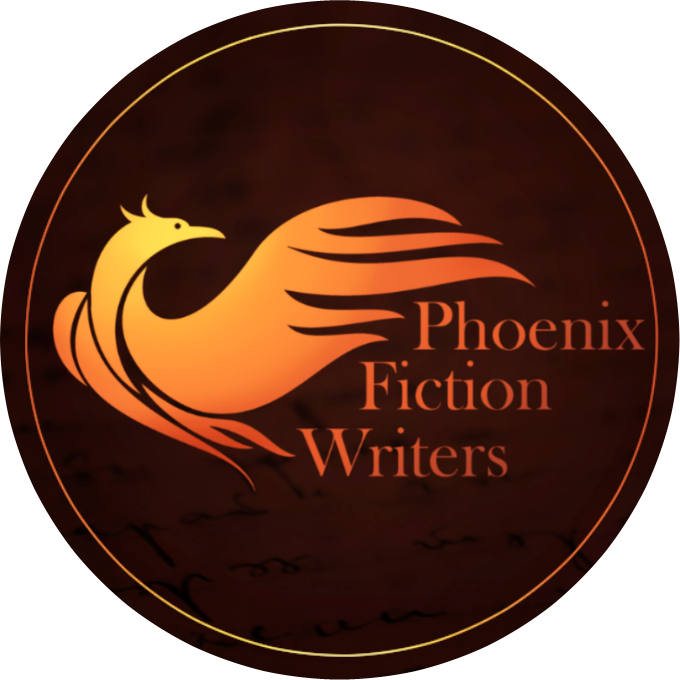 But I HAD to share with you about what’s coming, because I’m thrilled that it’s finally time for the Phoenix Fiction Antiheroes Anthology to come out! The 7 Phoenix Fiction authors who have contributed short stories for this anthology are: E.B. Dawson, Kyle Robert Shultz, J.E. Purrazzi, Hannah Heath, K.L. + Pierce, Nate Philbrick, and me 🙂 We have worked so hard on these stories, and we’re beyond excited to share this with you. On release weekend, we’ll be having two livestreams. Join me, Hannah Heath, and J.E. Purrazzi on Friday night at 6 pm PST. We’ll be on PFW’s Facebook page. Come by to say hi and ask us all your questions about the anthology! Then Saturday morning, many of the other PFWs will be livestreaming on our Youtube page starting at 9 am PST.